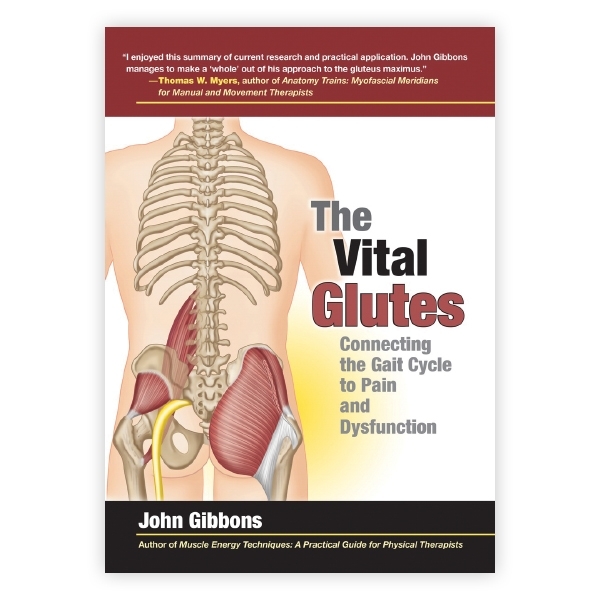 This book from John Gibbons will help you recognize pain and dysfunctional patterns that arise from the gluteal muscles. Author and respected bodywork specialist John Gibbons looks at one of the most neglected areas of the body: the gluteal muscles. He unveils how to recognize pain and dysfunctional patterns that arise from the glutes. Full-color photographs and illustrations demonstrate assessment and therapeutic techniques, including gluteal exercises. Illustrated. Softcover; 160 pages.